Happy February! If I’m being honest the first few months of the year are not my most favorite (I’m 100% a warm weather girl! ), so I’m a HUGE fan of a day to celebrate the ones we love right in the middle these few months of cold! If you’ve been around here for more than a day, you probably know I’m pretty obsessed with my sweet husband and I’ll take any excuse to celebrate love and marriage and all things mushy gushy, not to mention I’m a huge Leslie Knope fan so I’m a big fan of GALENTINES day, too! Whether for you hubby, your wife, your boyfriend, you bestie, or just a little treat yourself, here’s a few of my favorite things right now! Nothing is sponsored or affiliate links or whatever, legit don’t even know how any of that works. Just a girl trying to share some good gift ideas! 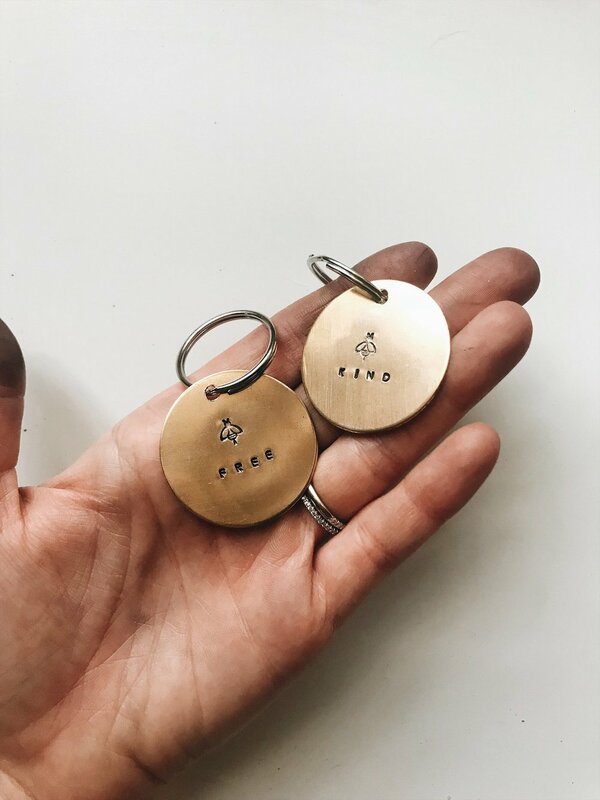 A dainty little heart stamped with an initial, a date, or a sweet little something. Comes as a single heart or layered with a few! The Lovely necklace pairs perfectly with a longer bar. Valentine’s Day is a perfect time to remember those special dates that are significant moments in your story- met, engaged, married, etc. Roman numerals make the date a little more disguised and personal. For more Roman numeral ideas, click HERE. These NEWBIES are just so dainty and perfect for everyday. You can get a single oval or up to 5 on one necklace. Perfect for initials of a couple or of kiddos. A cutie matching set for you and your besting make the perfect Galentine’s Gift! Back to Roman Numerals, they look precious on a ring and make a perfect addition to your wedding band stack! Our sweet pup’s birthday is in February so we always celebrate her during Valentine’s too! 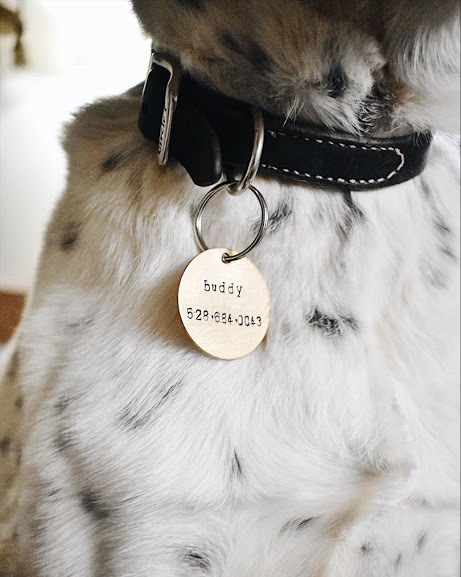 Pet tags come in copper, brass, and silver! For a little more of a boho style, leather wrap bracelets are a great option! 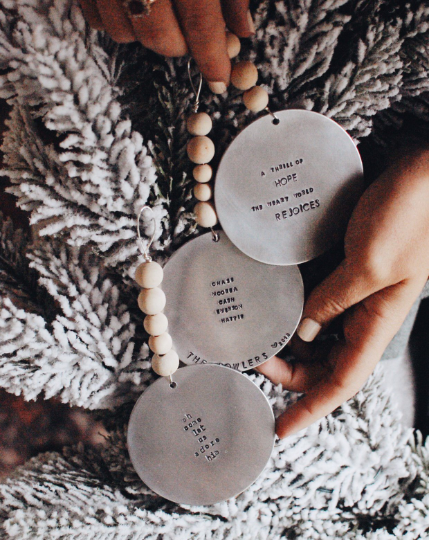 Customize with a sweet saying or anything your heart desires. These cuties are perfect for your Galentines- tied around some flowers, around a bottle of wine, or on top of some baked goodies. 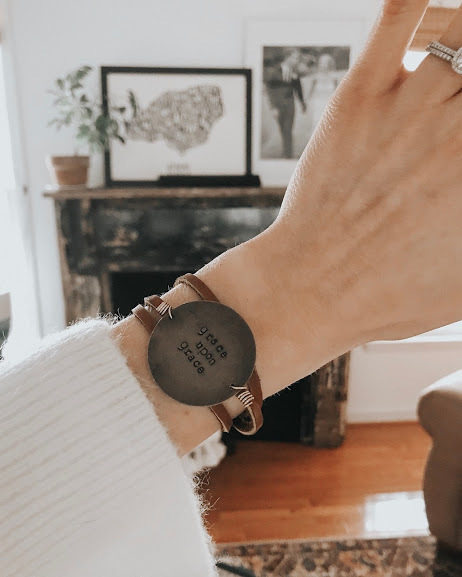 Customize with an encouraging phrase, inside joke, or anything you’d like! 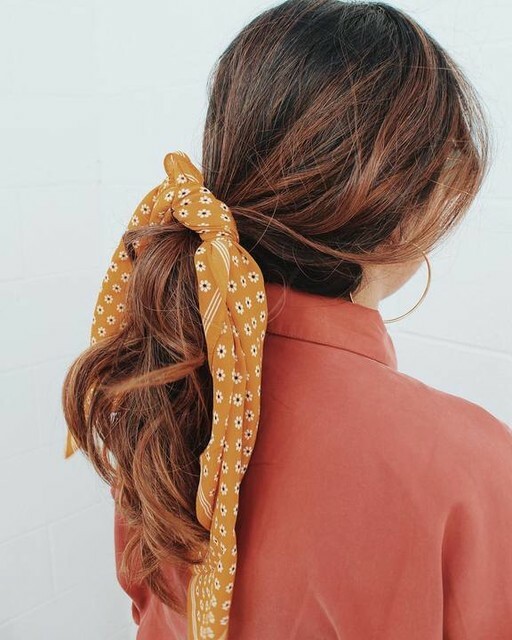 I’m a sucker for a good scarf and think these are so pretty around your neck or tied around your ponytail. I absolutely love these from Madewell! Y’all. These books. I just have Vol 1 and am savoring each and every page. Every page is so rich and lovely, highly recommend. These are just so precious. 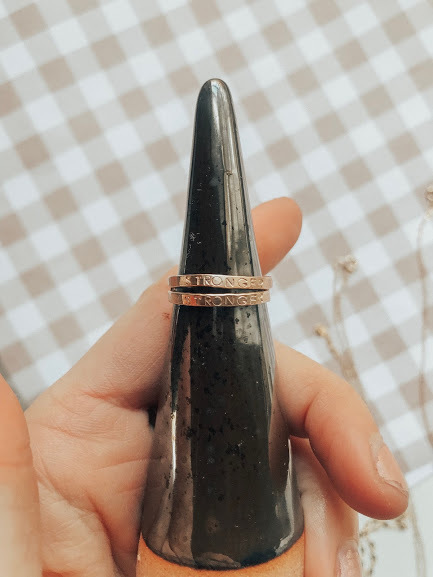 I like to keep a little dish by my bed for rings or necklaces and these are darling! FOR THE MEN! Tie bars stamped with coordinates, monogram, a date, or a sweet little something something. I can stamp on the back so it can be hidden and just for him! I got Josh this last year and he loved it. It’s a classy and timeless way to make sure he hangs onto those sunglasses! I’m a sucker for a good tie and this Etsy shop has some real good ones. This is Josh’s favorite scent and my favorite candle company. We’re both big fans of musty smells and this one burns so well!